Dust explosions continue to occur in the chemical industry, killing workers, injuring others, and damaging industrial facilities. 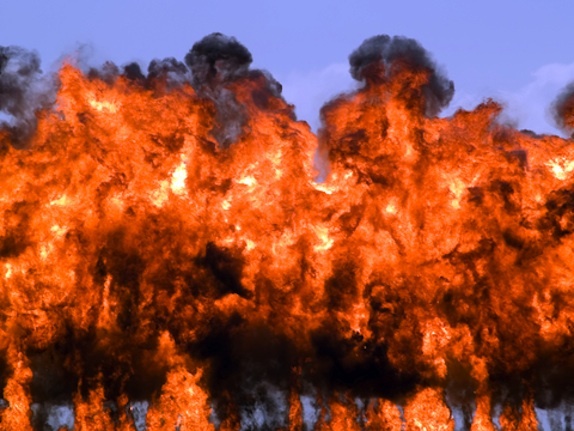 The U.S. Chemical Safety Board has made recommendations for preventing dust explosions. In this session, you’ll learn what those recommendations are and how they must be applied to minimize and control the hazards related to dust explosions.